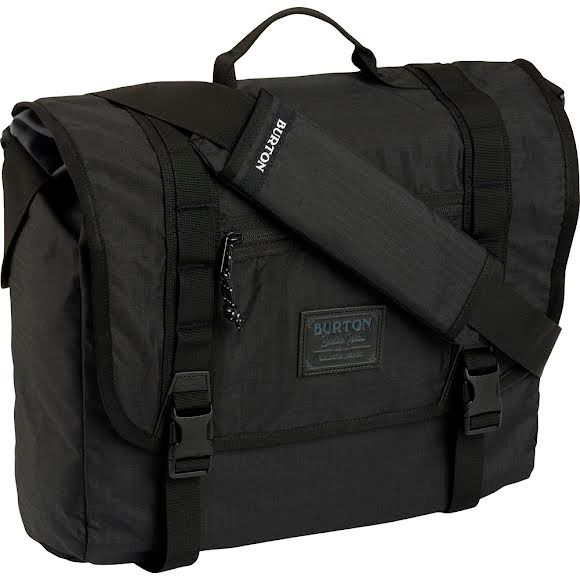 Urban grid or daily grind, Burton's classic Flint Messenger Bag fuses vintage vibes with practical every day organization. Internal sleeve protects your laptop and plush faux suede dials up the style. Urban grid or daily grind, Burton&apos;s classic Flint Messenger Bag fuses vintage vibes with practical every day organization. Internal sleeve protects your laptop and plush faux suede dials up the style.